Simon is the founder and director of the Community Information Cooperative. He is also the customer success lead at GroundSource. Joe is a trustee of the Community Information Cooperative. He is also the associate director at the Center for Cooperative Media at Montclair State University. Rebecca Noah is a trustee of the Community Information Cooperative. She is also an environmental educator and strategic consultant. 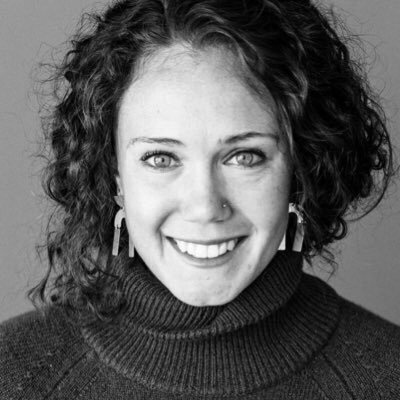 Jennifer is an advisor and the founder and CEO of Hearken, a leading community engagement consultancy and platform. Andrew is an advisor and lead at The Coral Project, which provides a commenting platform that fosters better conversations. Heather is an advisor and the founder and director of Project Facet, a platform for interorganizational collaboration. Andre is an advisor and editorial director at the Lenfest Local News Lab, an initiative to experiment with local news and information products. 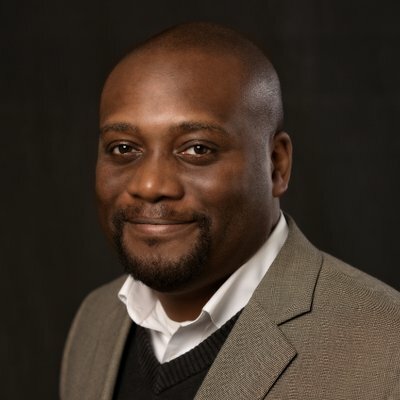 Darryl is an advisor and News Lab Director and co-founder of City Bureau, a civic journalism lab based in South Side Chicago. Ariel is an advisor and director of The New Tropic, the Miami bureau of of WhereBy.Us, a community media company.